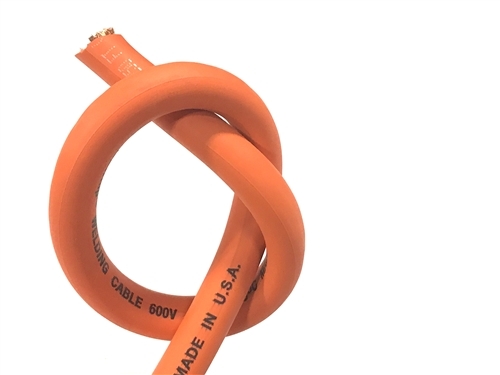 2/0 WELDING CABLE WITH EXTREMELY HIGH FLEXABILITY AND IS RATED FOR 600V,CAN BE USED AS LEADS FOR A WELDER OR BATTERY CABLES FOR MACHINERY. 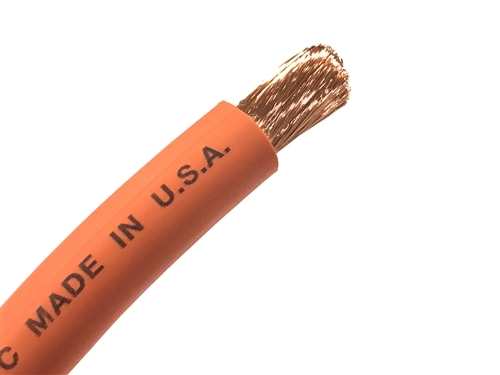 (ROHS COMPLIANCE) MADE IN USA. Insulated Conductor Diameter 0.593'' Nom.